Tomass Marnics is 30 years old kayaker who is truly passionate about river running and whitewater exploration around the world. 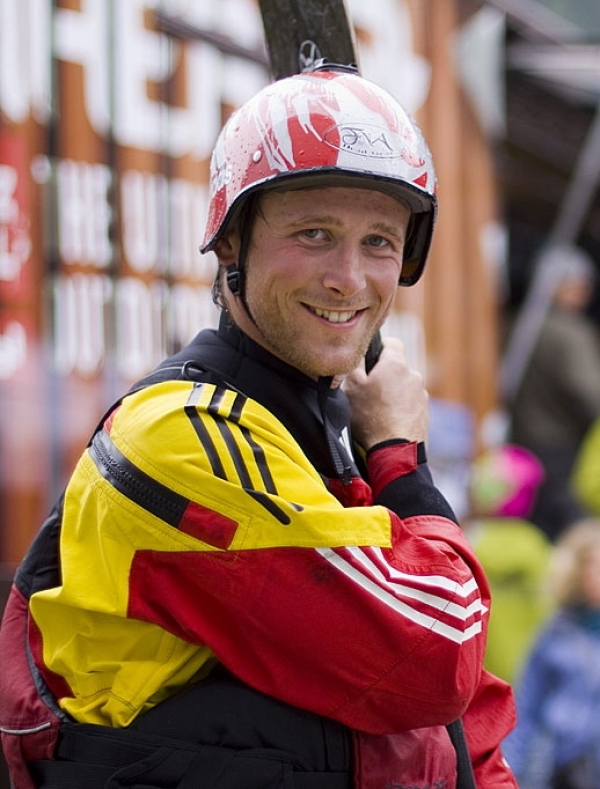 Since 2008 Tomass is a member of Adidas Sickline kayak team (www.outdoorsportsteam.com/kayaking) and most of his time he spends kayaking in different places on Earth. His focus is expedition kayaking and multi-day adventures. 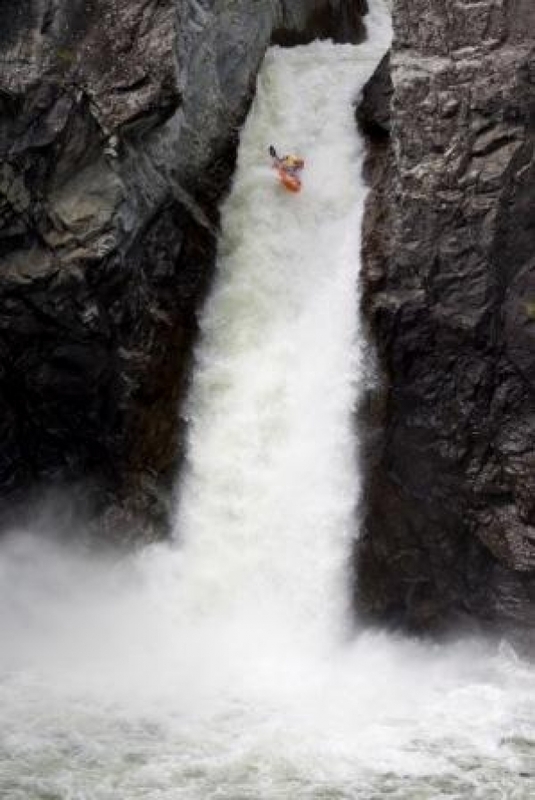 As a kayaker Tomass grew up on remote rivers of Siberia, the place where he does go every season for the last 10 years. In his career Tomass has paddled in such destinations as: Russia, Kazakstan, Austria, France, Switzerland, Italy, Slovenia, Norway, Indonesia, USA, Mexico. In last years Tomass took a part in numerous big expeditions and did lead quite a few large-scale projects around the globe.